Learning a new activity when you are younger can go two ways: amazing or not so great. That probably is still true as an adult, but when taking a child fishing, having a great time or not can make all the difference. Obviously, every child is different, but if there was one thing to keep in mind? Stay excited and someone HAS to catch a fish. It goes without saying that most people respond well to learning a new skill if the teacher is patient in the process and understands that mistakes will happen. Having a chill attitude and rolling with the punches will ensure that everyone will have a good time! You might not get to fish much, but there will always be a chance to go out yourself another time. This outing is about the child. We feed off of each other's excitement, and kids do the same! If you are excited for them to catch a fish or learn how to cast, then that energy can help keep them going even when the struggles of fishing are real! It's easy to become disappointed when someone isn't as receptive to one of your favorite pastimes. When all else fails, snacks help! We are not perfect, so there is no reason to expect that of a kid. We all mess up. Someone might get hooked (barbless hooks help with this), the line will get tangled, the knots will not hold, snags will happen, and fish might never bite. Sometimes the best thing about fishing is sharing the stories of never catching a fish, and the funny things that happened along the way. Laughing or shrugging off the mishaps makes coming back, much more likely. One of the best ways to make the experience a great one is to use kid-friendly equipment. A full setup on the fly rod might be too much at once for beginners, so using a closed spin cast rod or simpler setups (possibly Tenkara) which are much less intimidating. Yes, this might also include using scented bait or fishing in well-stocked ponds, but fishing with kids is about getting them excited and hopefully want to learn the more advanced stuff later on. Also, if you're right there next to them and you just happen to hook a fish, it's a great opportunity to pass off the rod for them to reel it in. With kids, the simpler the better. Check out this great write up about teaching kids how to fly fish with kid-friendly Tenkara setups. Who knows, you might even end up liking it too! If there is one thing that anglers and fly fishers are, that is persistent. "One more cast, one more fly combo, one more location" is the drive for many to keep going till the sun goes down. Kids might not share that same enthusiasm from the get go and even though we would all like to at least catch a fish, it's easier to leave before the frustration sets in. There’s always next time! There are so many great resources out there with ideas and tips on getting young ones outside and on the water. We've listed a few below. Feel free to leave a comment on your best tips and tricks to keep beginners coming back for more! 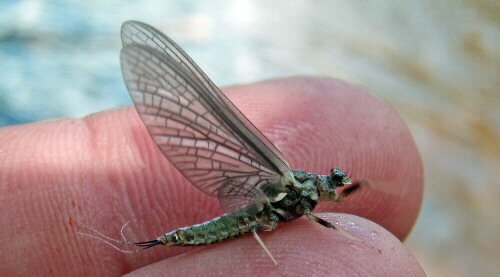 It is said that the Western Green Drake (Drunella grandis) hatch in Colorado can provide some world class angling. 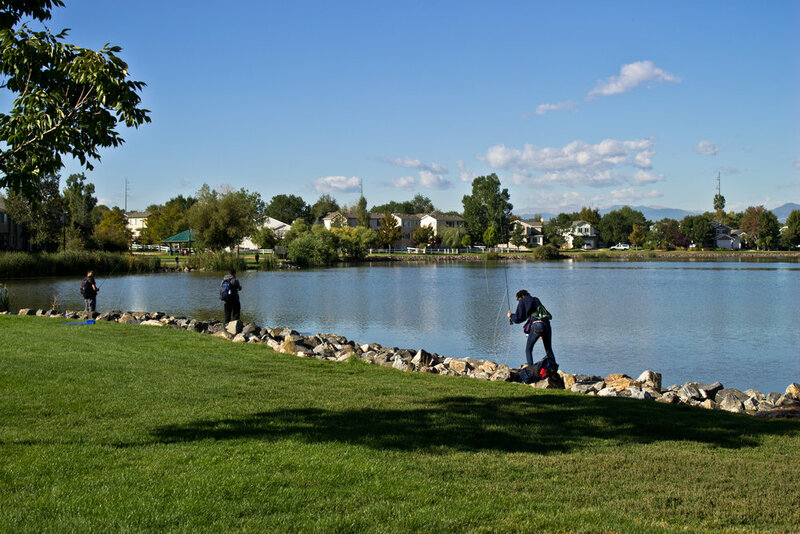 It just so happens that Colorado's Roaring Fork and Frying Pan are where you can experience some of the longest periods for the hatch in the country. Fish of all sizes move out from the deeper water to rise up and snag this large mayfly. But what makes this hatch so sought after by flyfishers? It's all about the insect. Trout seem to be drawn to it, no matter what the stage: nymph, emerger, dun, or spinner. The most common stages to catch a higher number of fish occurs in either the emergence stage, the spinner stage, or fishing crippled dun patterns. Some say that the most exciting part about the drake hatch is how fast and explosive it is, as most flyfishers tap out too early. "[The hatch] process usually takes about a day, beginning in the late morning or early afternoon and ending throughout the evening and early the next morning. In order to be fully prepared for the green drake hatch, anglers should have an arsenal of patterns that covers the entire hatch process and includes green drake nymphs, emergers, cripples, duns, and spinners. " 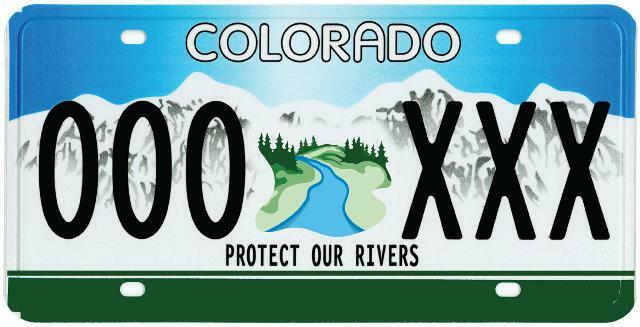 Read More on Vail Valley Anglers blog. 7/1/2018– Spring on the pan can create some great memories. excellent conditions right now. Look for some good dry fly action on the lower river in the afternoons. The Green Drakes and PMD’s are hatching!